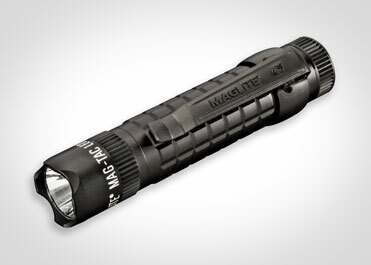 LED flashlights & accessories for MagLite, Streamlight, Pelican. 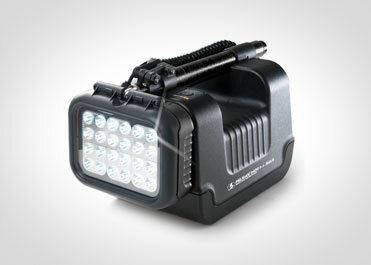 LED flashlights & accessories for MagLite, Streamlight, Pelican. 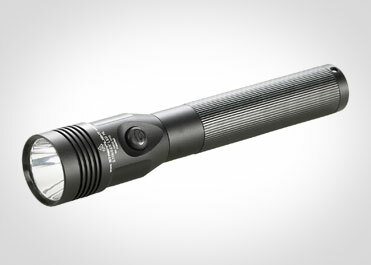 At Action Lights we specialize in carrying flashlights that are made in America. From some of the World’s leading manufacturers: MagLite, Streamlight, and Pelican. Over time we have changed from an online Retailer and Wholesaler to an online Wholesaler only. We try to supply our customers the best possible flashlights at the best possible price. As you will see we have gone to a totally new look on our website and without pricing. Just let us know the quantity you need and will send you a quote with lead times. We are not in competition with our customers who want to resale the products to their customers. We also specialize in supplying Flashlights that are engraved, Hot Stamped or Printed. To you our customers, just let us know and we will be more than happy to help in any way possible. As a highly reputable supplier of flashlights and flashlight accessories, Action Lights is proud to carry American made product from MagLite, Streamlight, and Pelican. We strive to carry a vast assortment of these manufacturers’ products as well as their accessories at competitive prices. At Action Lights we sell wholesale only and our product ranges from outdoor use to member of law enforcement, the military, the fire department, mining industry, chemical and oil industry, auto, pest control, Hvav and many others including Emergency lighting. Browse our extensive selection of flashlights or get in touch with us for more information on any of the products we carry.